By submitting this form, I accept that the information entered in this form will be used to contact me or exchange within the framework of my request. Learn more about the use of your personal data. 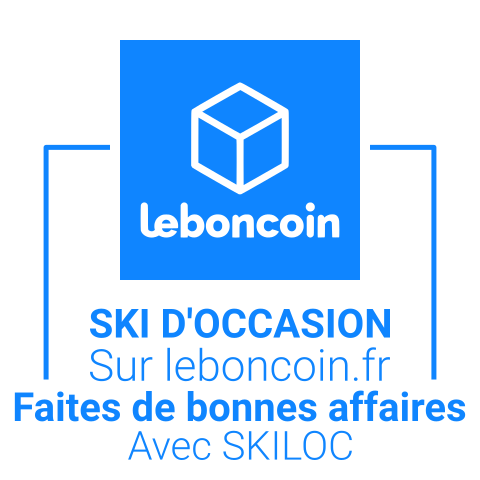 Skiloc offers 3 ski rental points between Chamonix and Les Houches including 2 ski-rooms located in the hotels L'Héliopic Chamonix and Le RockyPop Hôtel aux Houches.